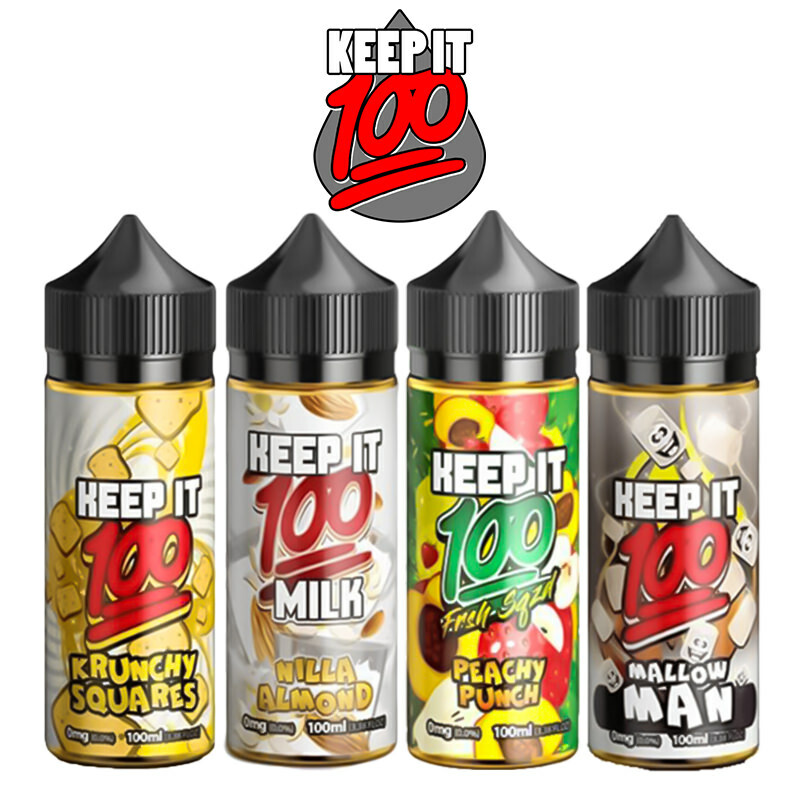 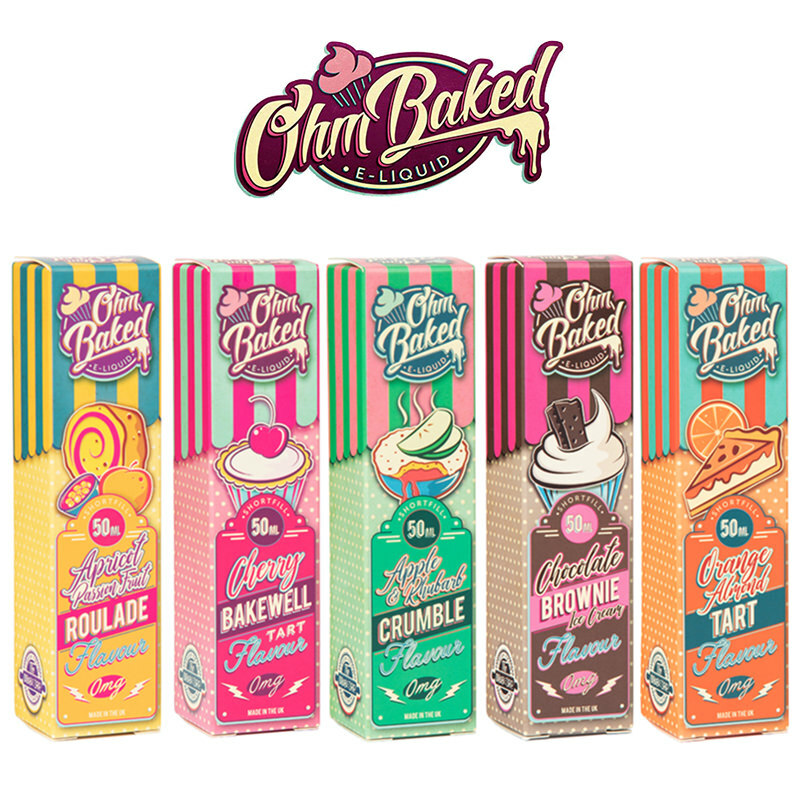 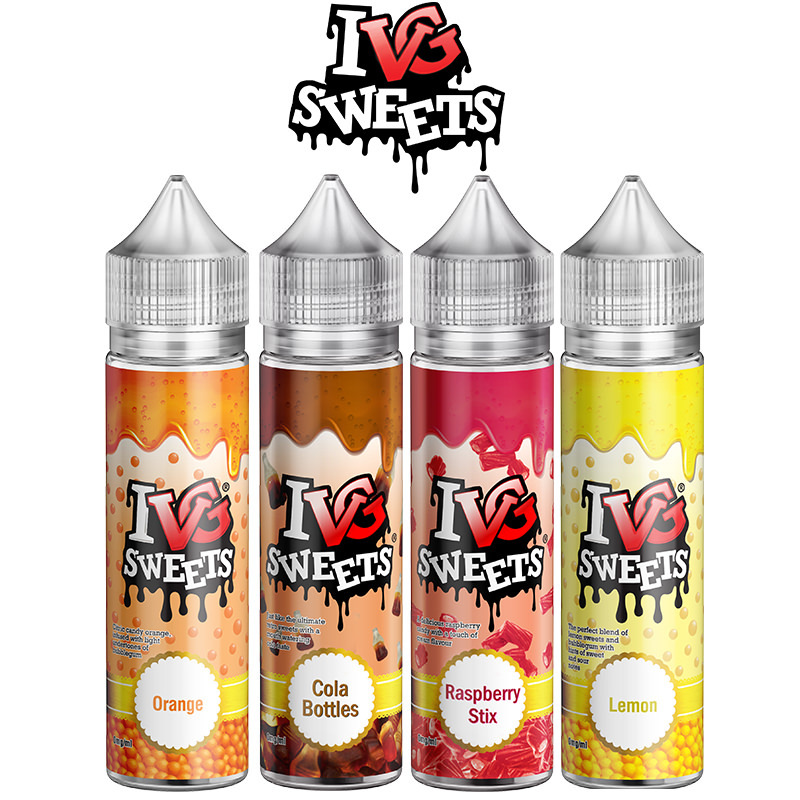 Fresh from the arid Badlands of Staffordshire in the UK, Wick Liquor E-Juice Co supply a selection of some of the most complex and delectably flavoured premium boutique E-Juice blends in the UK. 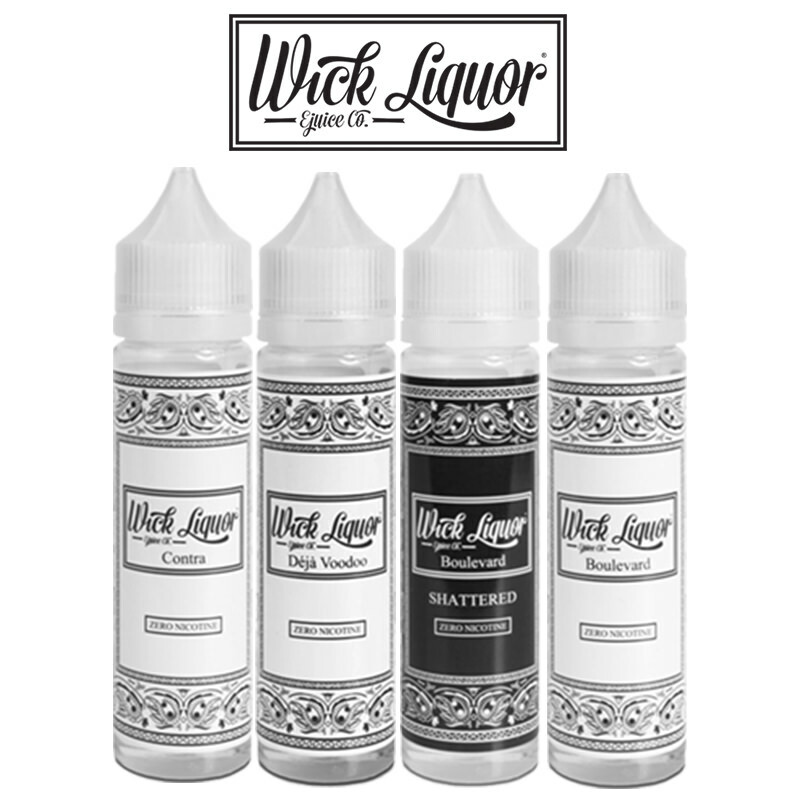 Featuring a plethora of unique flavour notes such as Cholo Sugar Skull Cake and Malibu Loganberry Pulp, your taste buds are in for a real treat with Wick Liquor. 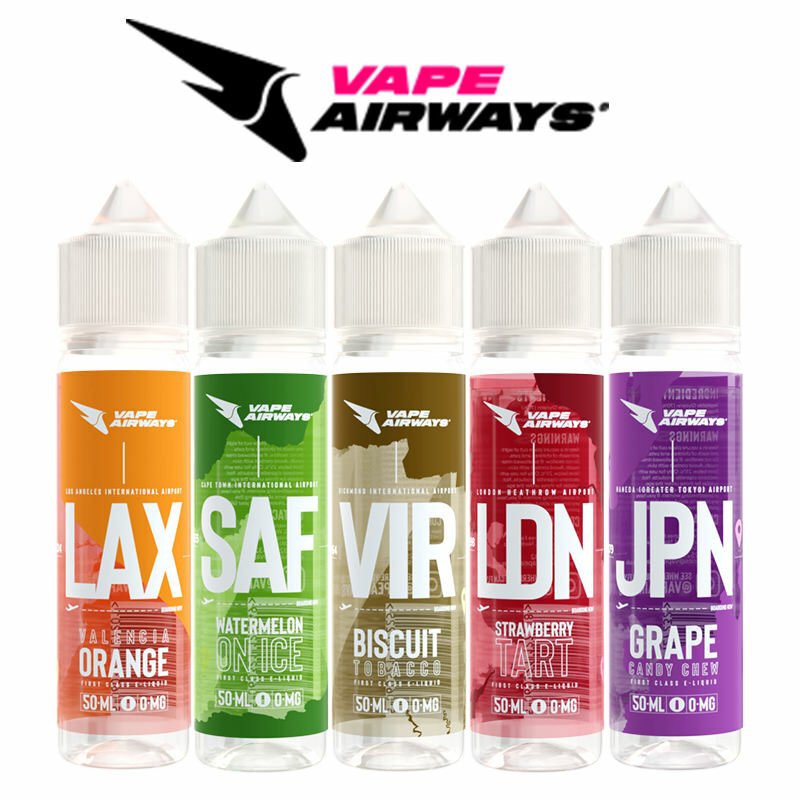 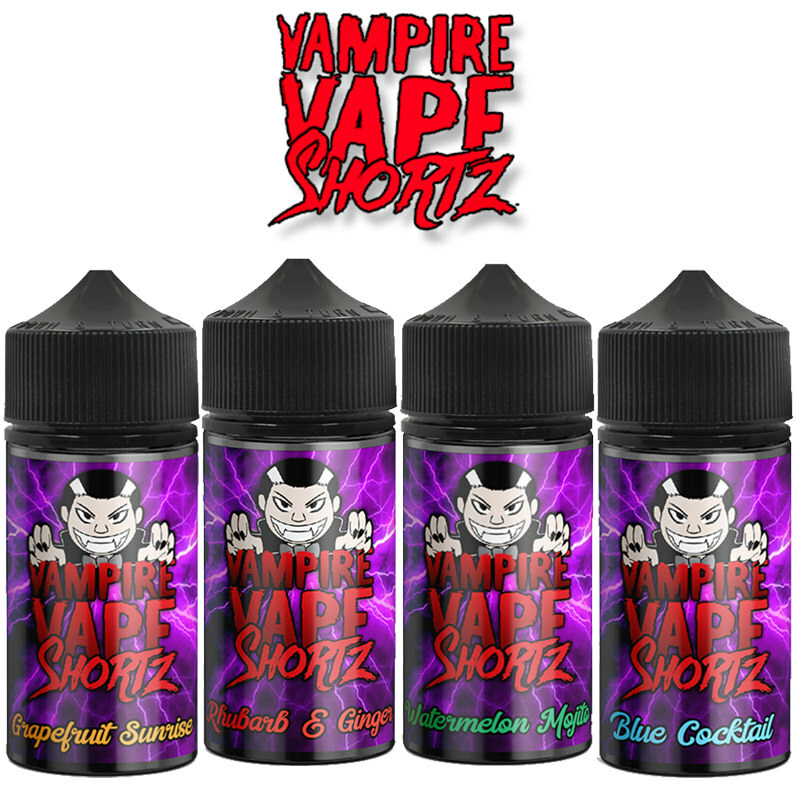 Producers of the world-class Boulevard, Carnival, Contra and Deja Voodoo, now also available in short fill bottles Vapestreams are excited about having this brand in their stock offering.